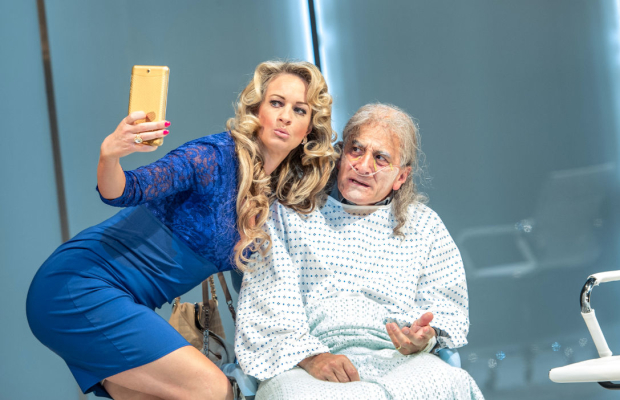 Review added of Volpone (FOLLOW LINK HERE) at the Royal Shakespeare Company. Directed by Trevor Nunn and with Henry Goodman as Volpone. Sometimes modern dress works. This is a sublime example, set squarely in 2015. Five stars. 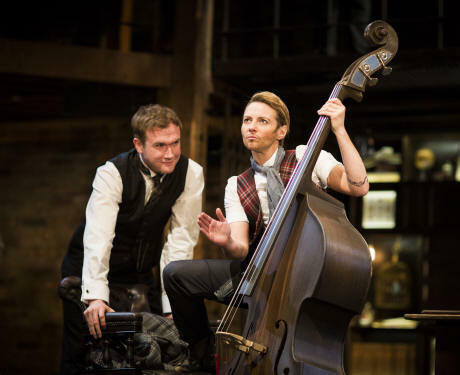 Review added of John Ford’s Love’s Sacrifice by The Royal Shakespeare Company. This play has not been performed in 400 years and is produced as the “best play” from a list of late 16th / early 17th century plays which had never been performed in modern times. An absolutely stunning RSC production does it full justice. 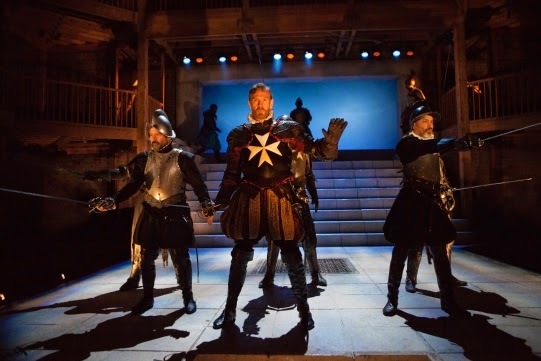 Review of Christopher Marlowe’s The Jew of Malta (1589) at the RSC Swan Theatre in a fabulous all-out Royal Shakespeare Company production. 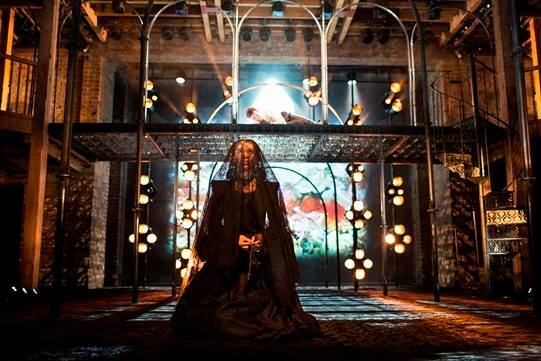 Review added of the RSC production of The Roaring Girl. The 1611 play about Moll Cutpurse, who used to dress as a man, is set in 1890s London.